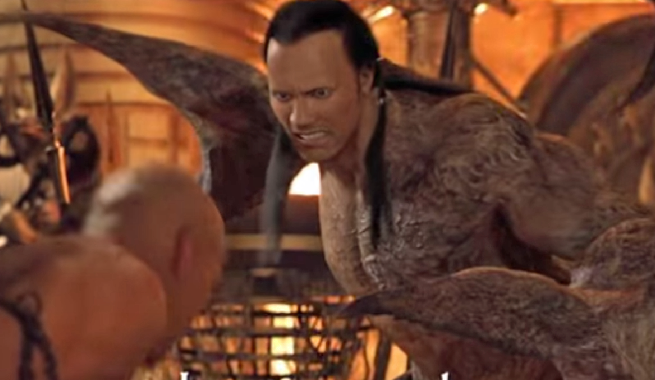 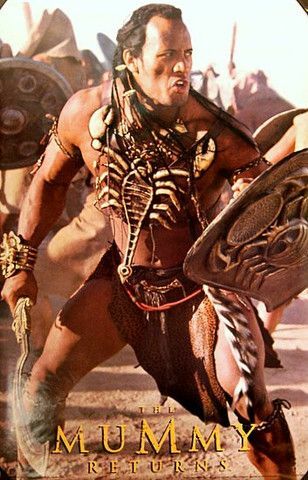 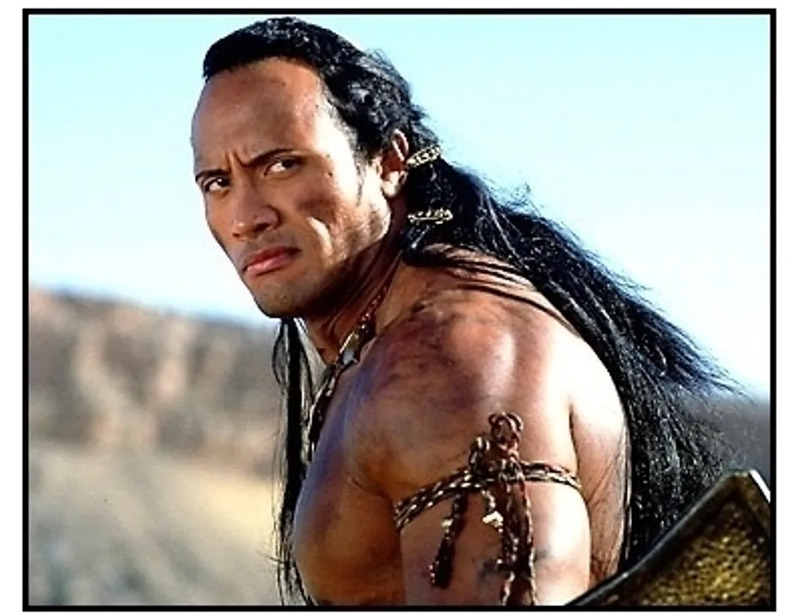 In 3067 BC, the Scorpion King leads his army on a campaign to conquer the world. 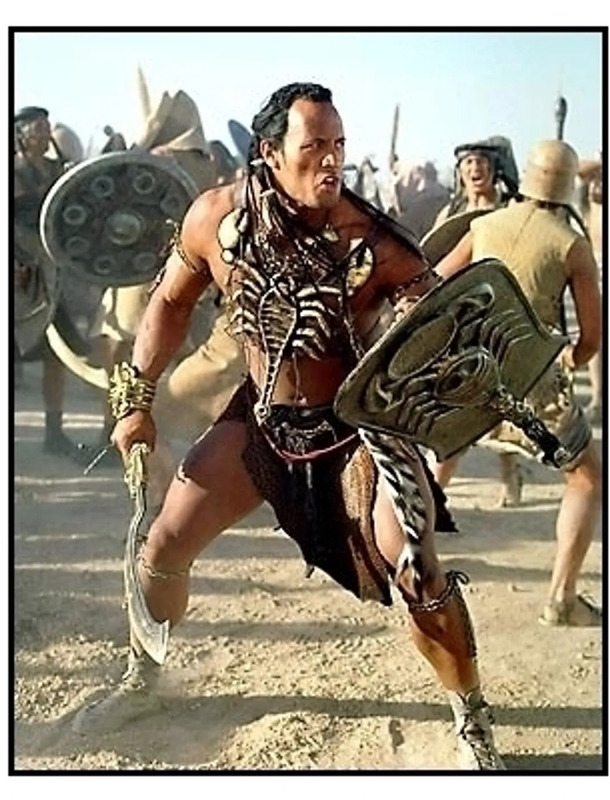 After fighting for seven years, his army is defeated while attacking Thebes and exiled to the desert of Ahm Shere, where his men die of heat exhaustion. 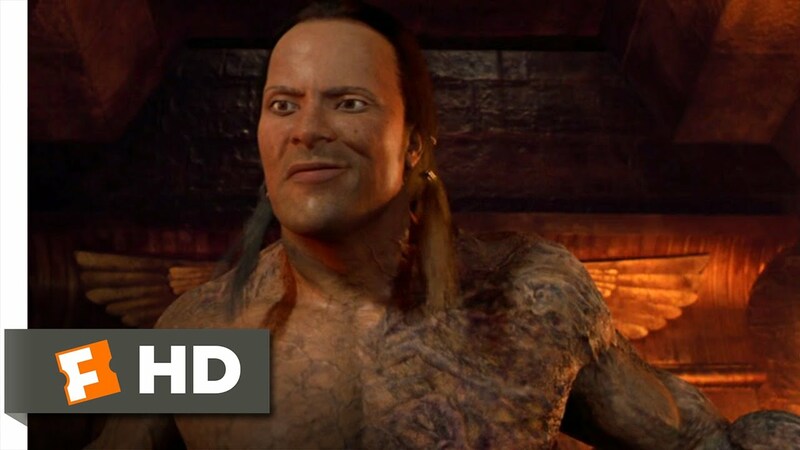 After vowing to give Anubis his soul for the power to defeat his enemies, an oasis forms to hide the Scorpion King's pyramid and he is given a legion of jackal warriors in return. 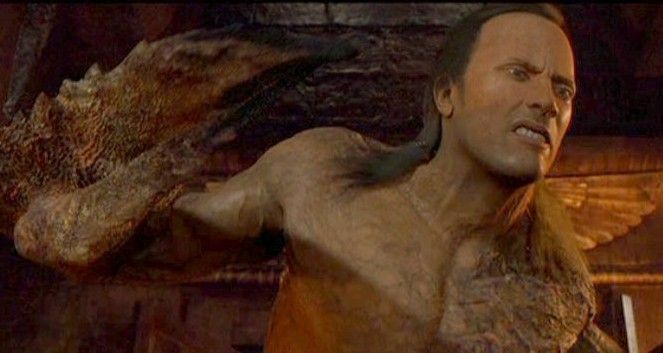 The Army of Anubis sweeps across Egypt, but once their task is finished, Anubis claims the Scorpion King's soul and his army.